Blechwarenfabrik Limburg GmbH has 140 years of experience in the processing of tinplate, high-qualified employees, a flat hierarchy with short decision ways, a consistent customer orientation and a certified integrated management system characterize us. Innovative Canmakers Europe SE (ICE) is the cooperation of Blechwarenfabrik Limburg GmbH (Limburg/Germany) and Giorgio Fanti SpA (Bologna/Italy), two leading European producers of general line tinplate packaging for chemical-technical filling goods. Metal Packaging Europe is an European professional organisation for producers and national trade associations in metal packaging production. Baltic's Youtube Channel features instructional videos and insights into Baltic Packaging. Visit us here! Dansk Industri (Danish industry) is an organisation of the Danish business community. DI promotes growth possibilities for Danish companies. Plastic Change is an organization, that works to raise awareness of plastic polution in the general public through information, education, documentation and solutions. Baltic supports its endeavor to reduce plastic pollution. 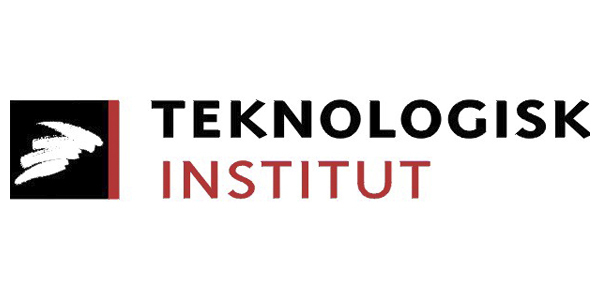 Teknologisk institut (The Institute of Technology) develops, utilises and communicates science and technology based know-how to the Danish business community. TI issues the UN-approvals of the Baltic cans and canisters. Apeal is an association of European producers of steel for the metal packaging industry.